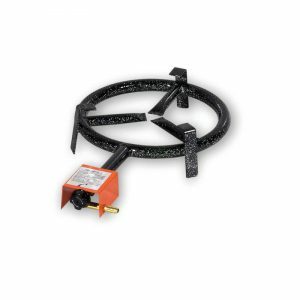 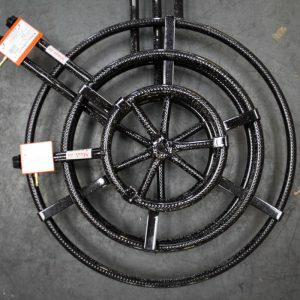 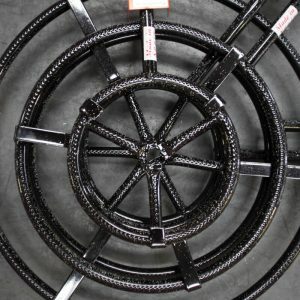 A one (30cm) , two ( 50cm) or three (70cm) ring gas burner, each individually adjustable to produce even heat across the area required; great with our adjustable tripod. 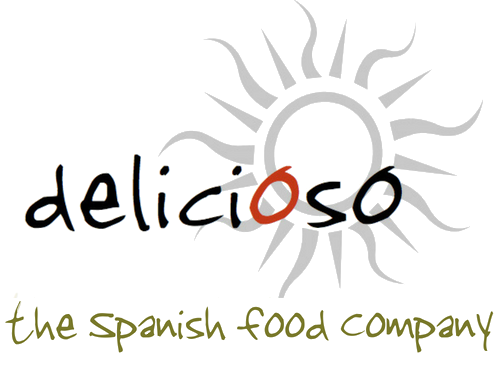 Suitable for most paella pans. 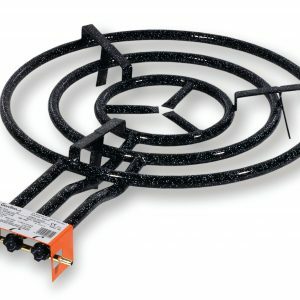 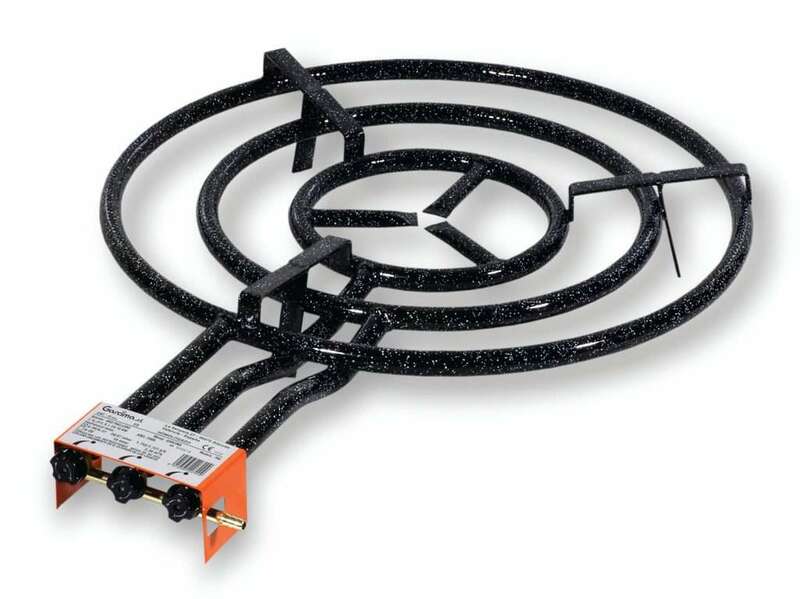 NOTE: The gas hose and regulator are not supplied with the burner and should be obtained separately.